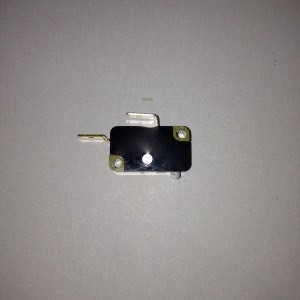 If your Saniflo has intermittent stop start problems you most probably need a new microswitch or float switch. Does your Saniflo Macerator take time to switch on or off? It may need a new Saniflo micro switch or float switch as they are commonly known. The switch is located inside the control box that is attached to the Saniflo motor. Saniflo, Sanitop, Sanipro, Saniplus, Sanivite, Sanishower, Sanichasse, Sanipack, Sanislim, Sanibest and Sanispeed. We do not accept correctly supplied electrical goods for return, refund or exchange.